weald - UK adventures: Donna Wilson giveaway - winner announced! Donna Wilson giveaway - winner announced! 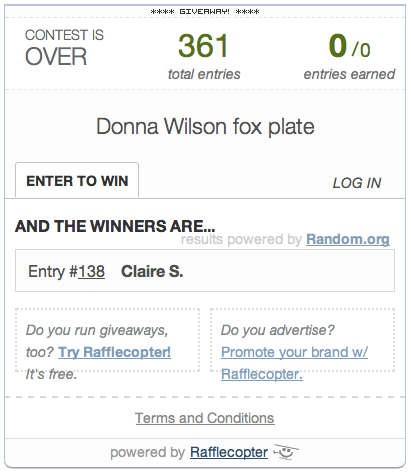 Wow, a big thanks to everyone that entered the Donna Wilson plate giveaway! The winner is #138 Claire Samuel, congratulations! 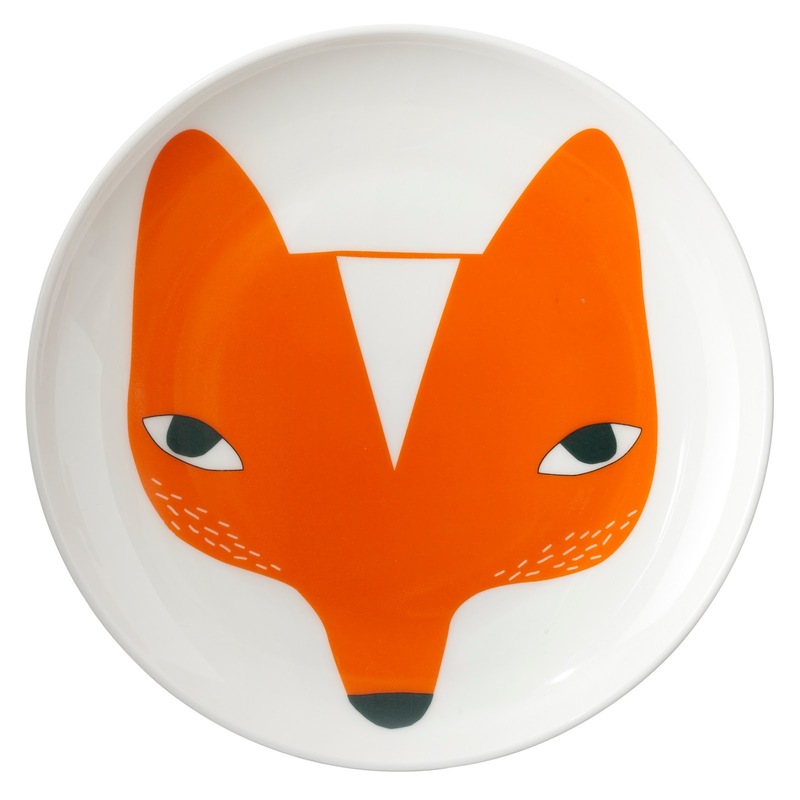 Please email me at hello@littlenestbox.com with your address and I'll post your prize. Hello to my new followers, you're very welcome here!